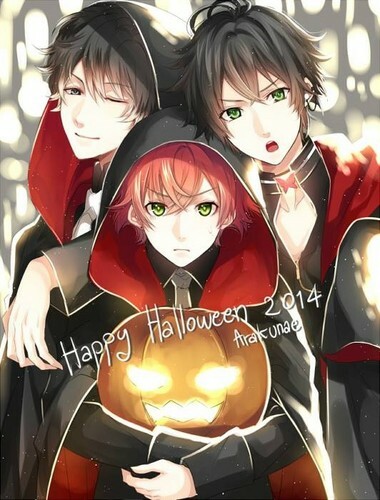 [Halloween] Ruki, Ayato, Zen. . Wallpaper and background images in the डियबोलिक के प्रेमी club tagged: photo ruki ayato zen halloween pumpkin.